at ANY time of the day or night. AK is a 24 hour 7 days a week emergency, crisis accommodation service for young women between the ages of 13 and 20. 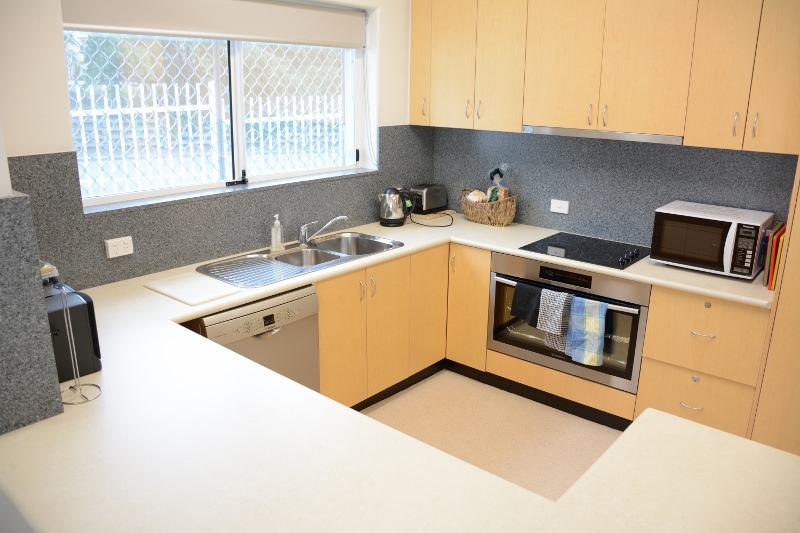 The service offers young women who may be experiencing family violence, homelessness, or are at risk of becoming homeless, with safe and secure, affordable accommodation. You do not have to be on an income nor do you need a referral to access accommodation at AK. At AK we focus on engaging young women with appropriate support to address their identified needs, prior to developing a direction for a safe and suitable outcome. We aim to support the re-connection with immediate family, build relationships with extended family members or where appropriate, we support young women to transition into long term, sustainable Independent living arrangements. This long term outcome is supported through our intensive Living Skills Development Program. The most important role of AK workers is to do everything possible to make AK a safe space and to work with young women to increase skills that lead to improved outcomes, decreasing the risk of ongoing homelessness. At AK we believe in having fun! Self-Care Nights (nail polishing, foot spas, make-up application). Art Nights – AK are fortunate to have a wonderful artist who assists residents with creating some AMAZING art work. Desert Making – Our wonderful volunteers come and assist young women with making some really delicious deserts !!! Yoga – Classes run by a professional Yoga Instructor - these have been a huge success. Games Nights – Includes board games & card games. 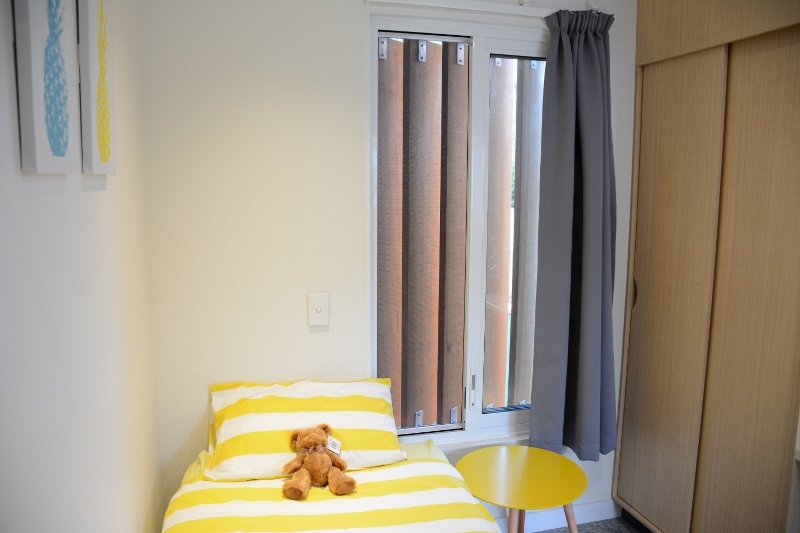 AK provide short term transitional Accommodation (up to 6 weeks) within the newly built Units on the premises of AK Young Women’s Emergency Accommodation Service. Whilst it is expected that the young women residing in the AK Units maintain independence, AK Staff are on site 24 hours a day, 7 days a week to provide support as needed. Be working towards or participating in Study, Employment or Training. How can you support AK Young Women's Emergency Accommodation Service? AK Young Women's Emergency Accommodation Service places a large emphasis on life skill development and therapeutic activities for all young women residing at our service. Such practices aim to assist young women with increasing knowledge, skills and experience whilst also developing personal growth and a sense of empowerment. If you have experience in any of the following areas and are interested in volunteering your services we would love to hear from you. Please call Rebecca on 6272 77 51 or email ak@aohtas.org.au, or complete the application form (button below). A background in working or volunteering with community groups, at-risk youth or homelessness. AK young women's emergency accommodation service is a non-government organisation and we rely heavily on funding and donations from community services, schools, local businesses and the public to provide our clients with the necessary items for day to day living. Money for bus tickets to assist young women to get to and from School and appointments. Christmas and Easter and other special holidays. During these periods AK staff work had to acquire funds and goods to provide all young residents with gifts and treats to make the day as special as we can. If you are interested making a donation to AK there are a number of options for you or your business to contribute. To learn more about the donation packages available please call Rebecca on 6272 77 51 or email ak@aohtas.org.au.